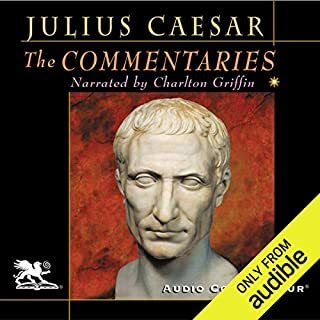 I only read Caesar in latin class 35 years ago and never appreciated what a cracking story he tells. Full of suspense, blame, self aggrandising bombast, propaganda, bravery and cunning. My only criticism is the translation of all the Latin town names in to current names. They should be given but the original should always be mentioned.